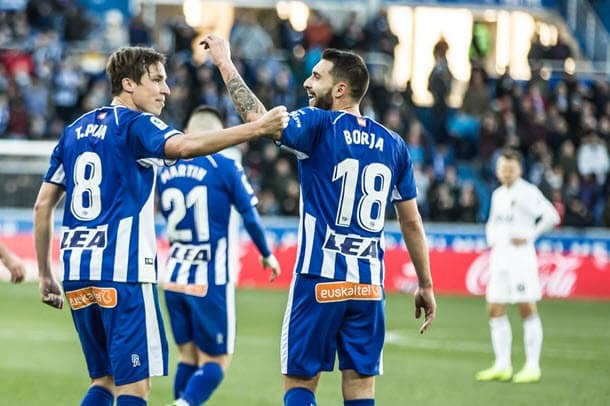 Bookmakers and the wider Spanish Primera Division community are refusing to afford sufficient respect to Alaves and one thinks the Babazorros should be well into odds-on territory to win their home match against Vallecano on Monday. 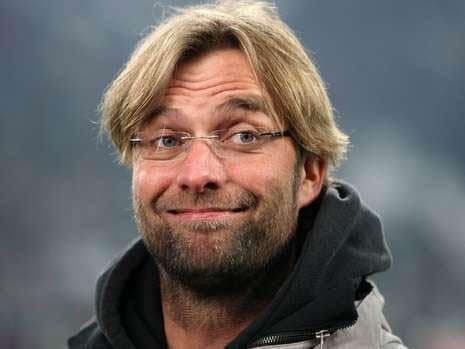 One is not a fan of simplistic football analysis that leans almost exclusively on league ladders but, even if that is as far as you go in researching your soccer bets, you would be interested in fifth-ranked Alaves at odds against at home to a Vallecano side that is positioned third from the bottom. Dig deeper and you find Alaves is 5-4-0 in its Spanish Primera Division home games, Vallecano 0-0-6 versus teams ranked in the top seven and September’s reverse fixture resulted in a 5-1 away victory for the Babazorros, who established their lead before Rayo had a man sent off. The Alaves odds at the time of writing this article were what one would expect to see quoted about a Spanish Primera Division side to win a home match against a team adjacent to it on the ladder after 20 rounds. Alaves is 12 points and 13 rungs better off than Vallecano more than halfway through the Spanish Primera Division season and the Babazorros cut through Rayo when they clashed four months ago. According to one’s Spanish Primera Division collateral form analysis, Alaves enjoys a 9-5-5 advantage over Vallecano, including a progressive count of 6-1-2 and the positive head to head. Sociedad is in one’s good books after its Spanish Primera Division victory over Espanyol on its latest home start and one is very happy to back La Real in San Sebastian again. Huesca is Sociedad’s Spanish Primera Division guest on Sunday at 31/50 1.62 -161 0.62 -1.61 0.62 with 188Bet and the cellar dweller should prove no match for eighth-ranked La Real, who have strung together five games across all competitions without a loss. According to one’s Spanish Primera Division collateral form analysis, Sociedad boasts an 11-3-5 lead over Huesca, including a progressive count of 3-0-0 and a 1-0 road success in September’s reverse fixture in which Mikel Merino scored in the 64th minute. One’s third and final Spanish Primera Division selection is Leganes and Eibar to draw in what shapes as a very evenly balanced match on Saturday at 21/10 3.10 +210 2.10 2.10 -0.48 with BetVictor. Eibar won September’s reverse Spanish Primera Division fixture 1-0 and, according to one’s collateral form analysis, the Gunners are superior to Leganes but the most slender of margins. Some bookmakers are listing the draw as the outsider of the three options in this Spanish Primera Division game and, after making a fair bit of money betting on such outcomes in recent weeks, one makes no apology for sitting on the fence one more time.